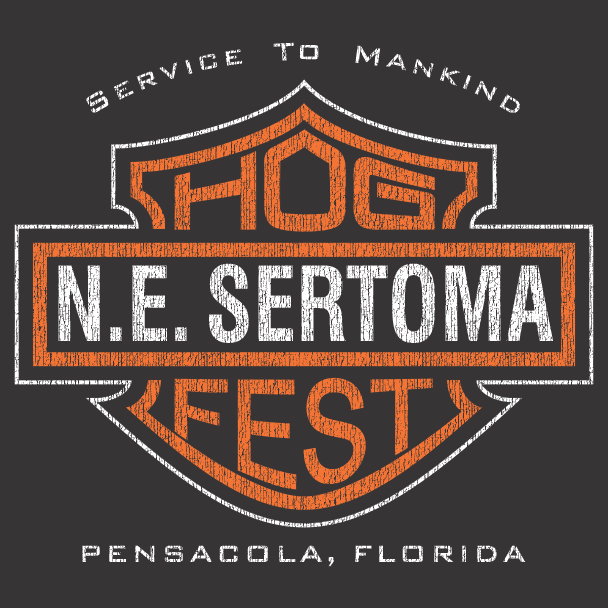 ​To purchase your Hogfest ticket, click on the button below. Complete the payment form. ​as your ticket number. Your Hogfest ticket will be mailed to the address provided. Pensacola Harley-Davidson dealership and tickets are going FAST!! ​PUT IT ON YOUR BUCKET LIST AND BUY YOUR TICKET FOR TWO TODAY!! IF YOU HAVE, congratulations and we are looking forward to seeing you again this year. Simply put, HOGFEST is a PARTY! A PARTY that raises piles of money for carefully chosen local charities. Where else can you spend $100 and have all of the following included in each ticket? A chance to win a 2019 Harley Davidson Fatboy valued at over $20,000. Bottomless beer and wine garden. Tasty food from over 15 local restaurants serving their signature dishes. Live music for your dancing and listening enjoyment. Bid on live and silent auctions to win exciting items. A 50/50 ticket drawing to win cash.